Anyone in the market know that affiliate marketing is more profitable than displaying ads from contextual ad networks who pays per click. However, adding affiliate links in the content is not a simple task if you want to make good revenue. Yes, you can add a banner in the sidebar, header, above the content, below the content, but every affiliate marketer knows that the real money comes from link within the content. Visitors can easily ignore ads that are not in the text. More, the banners you add are not very relevant to the actual text content of the article. Adding links inside the content is not an easy task. For every post you write you have to find the best products, get the links and add them on specific keywords. It would be nice if you only have to do this once, but now and then merchants go down, they close their affiliate programs or they move to a new affiliate network. In such cases, if you still want to make money from your old articles you have to check it and change all the links that are no longer viable, add new ones, etc. This process is very time consuming and ultimately will make a lot of people think that affiliate marketing is not worth it and they go back to contextual display advertising. This is how Auto Affiliate Links was created. I needed a way to automatically add, change and cloak links in blogs with a lot of articles. Auto Affiliate Links is simple to use, you need only to specify a keyword and the affiliate link. When that keyword is found the link will be added so you can earn money if your visitors use it to purchase something. The link is only added when a page is displayed, your content is not modified in any way in the database. With Auto Affiliate Links, you can easily manage affiliate links even if you have thousands of articles. You can specify the limit of links to be added in every article, how many times the same keyword should be linked, how many times the same link should appear, you can exclude posts, exclude entire categories ( posts excluded will not show affiliate links ). You can also add links to pages or any other custom post types you use on your website. Here is an example of how it works. Let’s say you have a website about smartphones. You set the keyword “Samsung Galaxy S7” to link to an amazon page with your affiliate link encoded. All occurrences of “Samsung Galaxy S7” will be linked to the the affiliate page. You can also specify more keywords for the same link. For example you can add “Samsung Galaxy”, “Samsung Galaxy S7”, “Samsung Galaxy S6” to point to the same link. Auto Affiliate Links makes the affiliate links management very easy. This will save you time and make you more money because now all affiliate links in your website will be up to date. 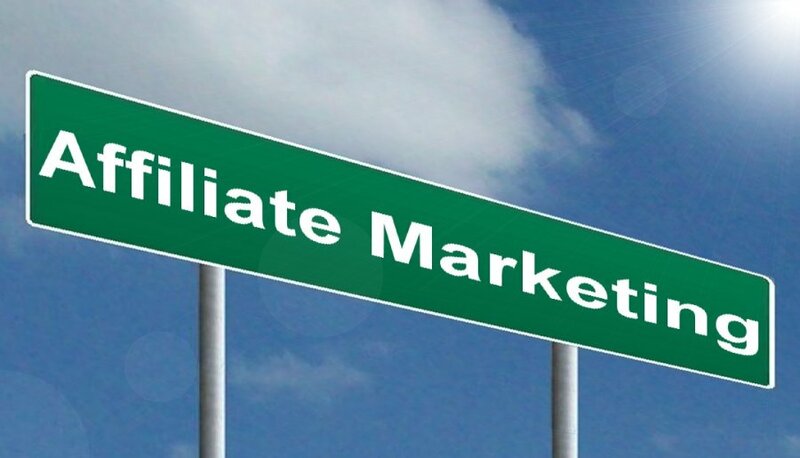 If a merchant goes down or moves to another network, you can easily change those links from the Auto Affiliate Links main page and the changes will be reflected trough all website content. If a network or a specific product does not convert, you can easily replace it with another. Auto Affiliate Links is a free WordPress plugin. You can install it from your wordpress admin panel ( Plugins -> Add new, and search for auto affiliate links ), or by manually downloading it from the wordpress plugin directory. Auto Affiliate Links can extract links from Amazon, Clickbank, Ebay, Shareasale, Commission Junction, Walmart, Bestbuy and Envato Marketplace and directly display them into your content. It works fully automated. This feature requires a lot of processing on our servers and you will need and API key to make it work. To get your API key, you first need to register on our website and create a subscription. We can make decent income through affiliates.